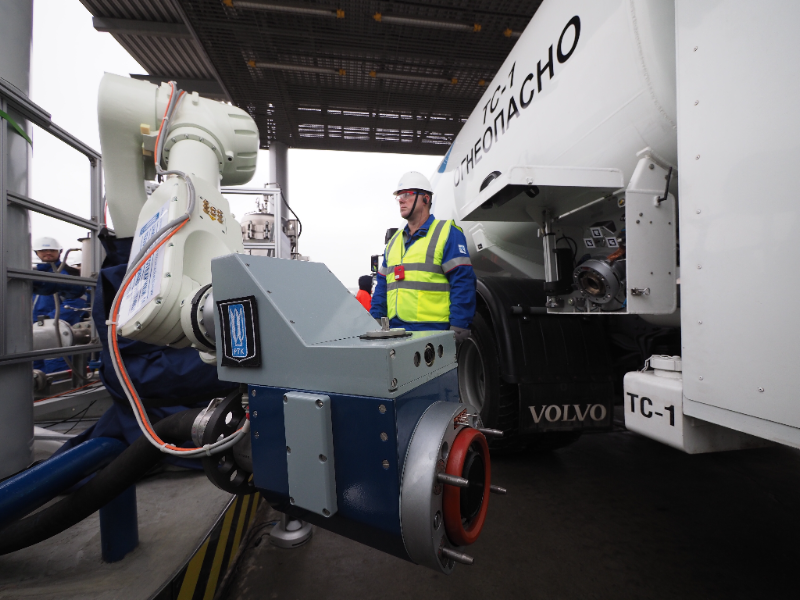 The fuel filling process was automated with the help of a robot manipulator and implemented for the first time in Russia without the participation of personnel. The robot manipulator is currently being tested for further implementation at airport fuel stations. The introduction of robotic technologies is one of the stages in the implementation of automated process control at the modern Gazprom Neft fuel station. The technologies that form the basis of robotic manipulators provide maximum efficiency and safety, according Aviation Pros. The next step in the implementation of the project will be the integration of a robotic system into the overall automated process control system of the Gazpromneft-Aero fuel station.